Imagine if I found a way to clean your brushes that was both cheap and easy? Well – whispers – I’ve got it. Behold, the humble bar of soap from Dove which is around £2.50 for 4 bars. I know this is nothing groundbreaking, but sometimes the most effective discoveries aren’t. 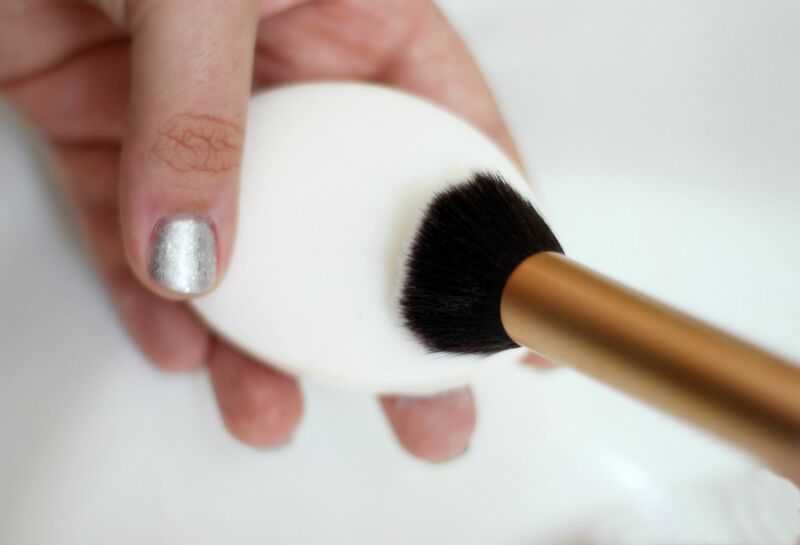 It smells delicious, doesn’t dry your hands as you clean and leaves your brushes clean and soft for the week. I know, so good. I just simply wet the brush, swirl it around on the bar of soap for a few seconds and then rinse it clean. It cuts through foundation so quickly, and the whole process has been quickened so much that I no longer dread the Sunday brush clean.